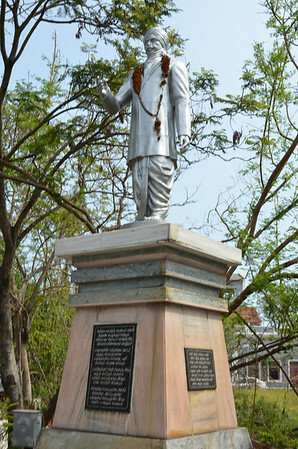 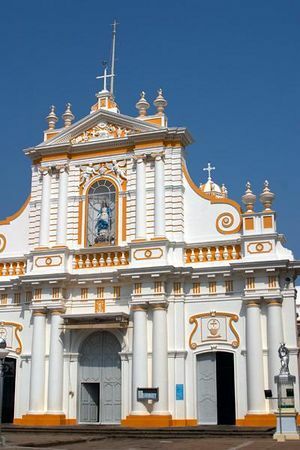 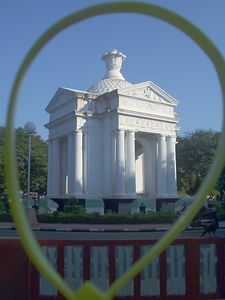 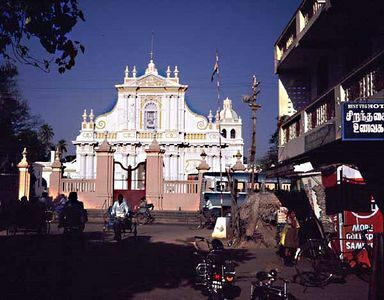 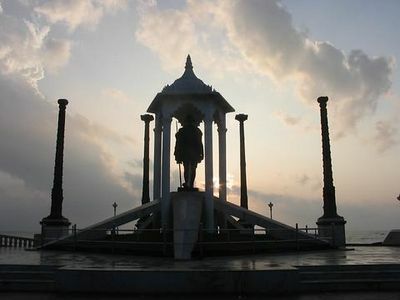 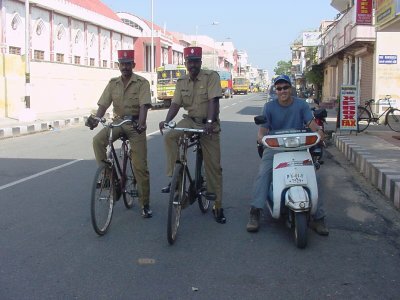 Pondicherry is the capital city of puducherry union territory . 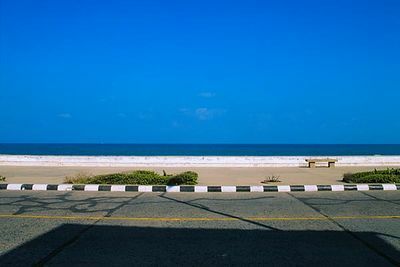 It covers a total land area of 492 Square Kilometers. 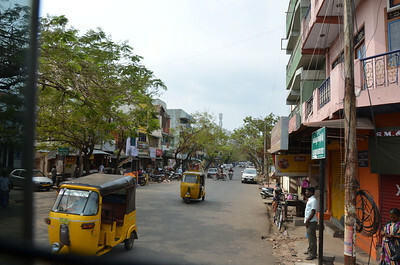 The population of this town is 9,73,829. 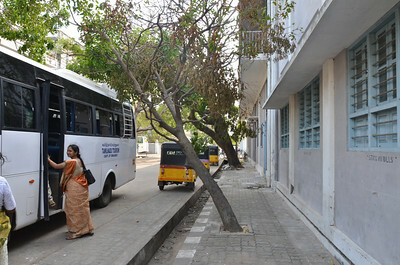 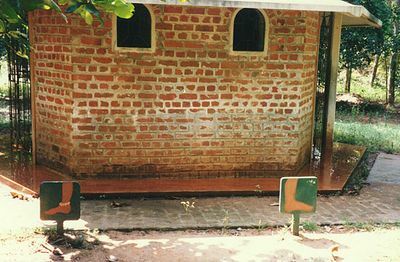 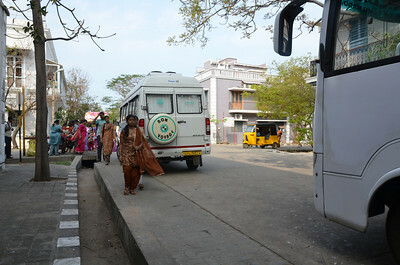 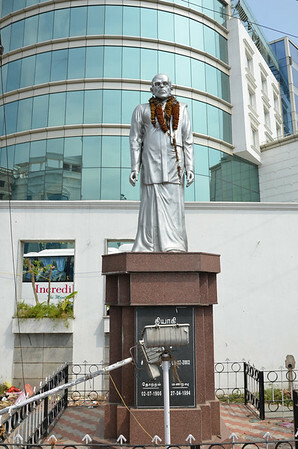 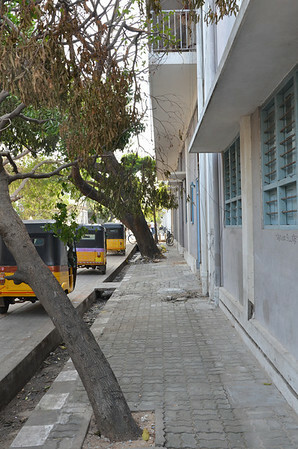 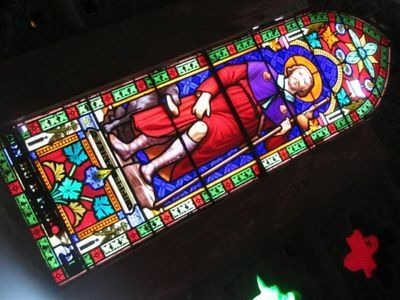 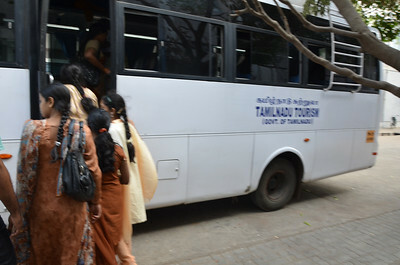 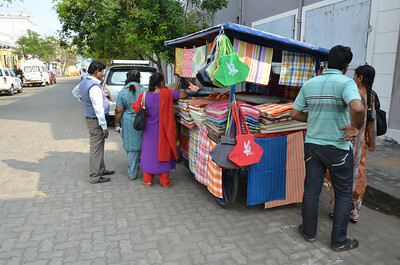 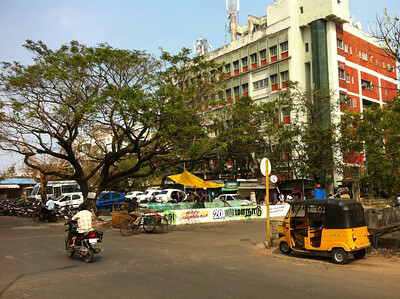 The main languages spoken here are Tamil, Telugu, Malayalam, English and French. 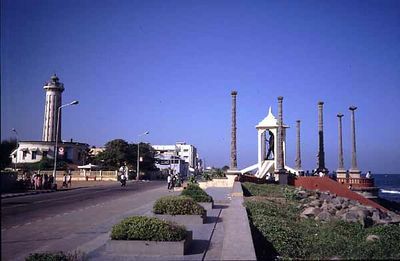 There are four districts which comprise this territory namely Pondicherry, Karaikal, Yanam and Mahe. 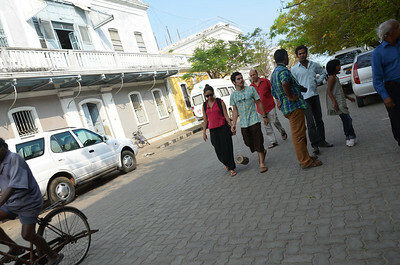 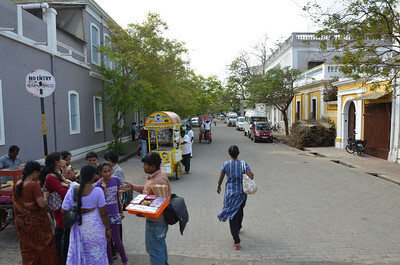 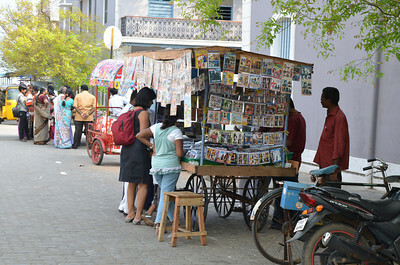 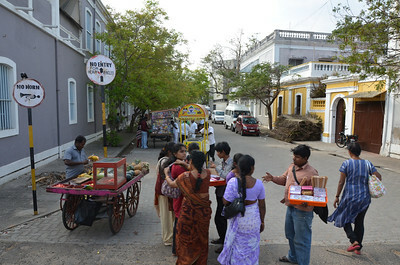 The best season to visit Pondicherry is between July and February. 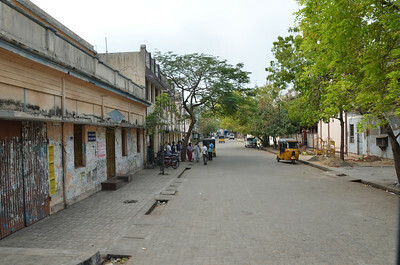 This town is connected by airways, by railways, and by roadways. 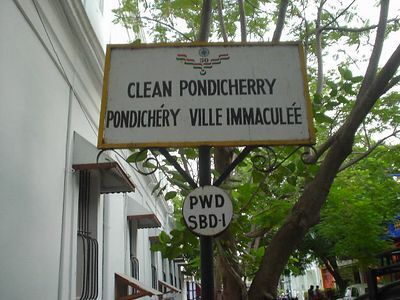 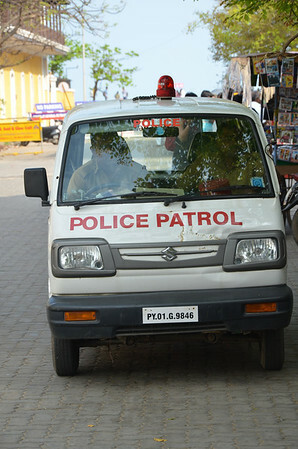 Pondicherry is a peaceful city. 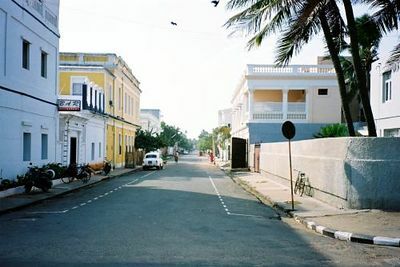 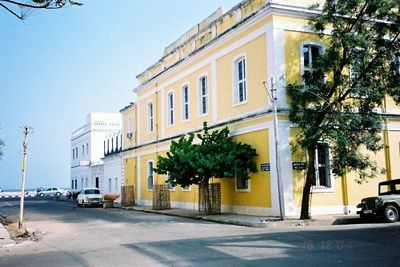 Pondicherry is referred by names such as ‘Quintessence of French Culture’, ‘India’s Little France’ and ‘The French Riviera of the East’. 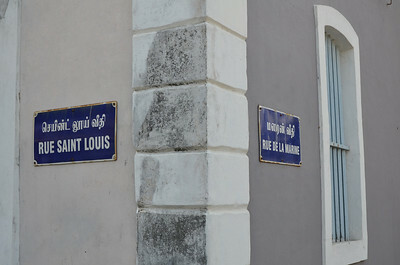 This territory was under the French rule for nearly 281 years. 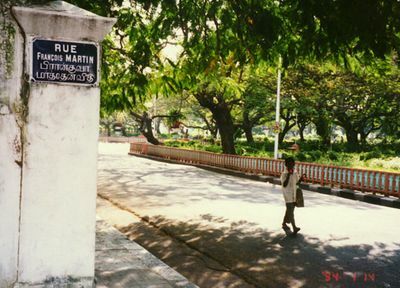 Still it has the French flavor in it as one can see by the grand colonial mansions, beautiful boulevards, and placid promenades, spellings on sign boards and buildings, names of roads and public places.